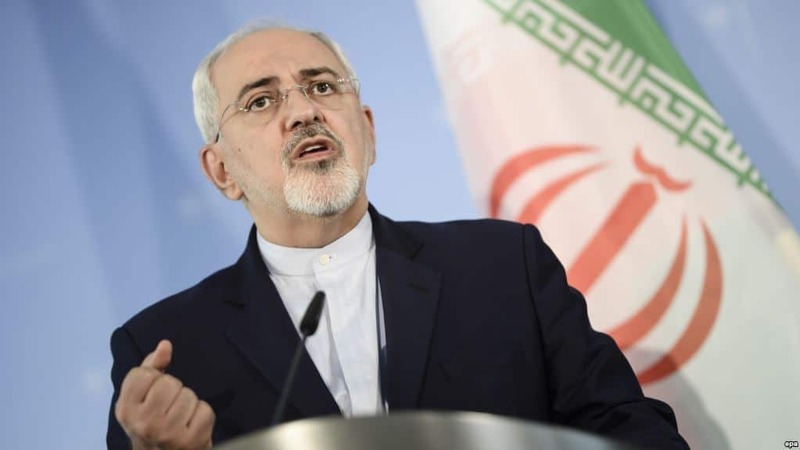 Continuing Iran’s diplomatic offensive to separate Europe from the US, Foreign Minister Mohammad Javad Zarif has chided the “visceral hatred” of Washington towards the Islamic Republic. The UN & entire world say Iran is in full compliance with its commitments, but US visceral hatred of Iran compels it to deny the obvious. Excellent meetings with leaders in Berlin, Rome & Paris. Despite US reckless hostility, EU committed to #JCPOA & constructive engagement. There have been some signs of European distancing from the US, at least on the nuclear issue. On Thursday, the UN Security Council reaffirmed Iran’s compliance with the terms of the nuclear deal and called on all parties to continue adherence to the Joint Comprehensive Plan of Action. While cautioning Iran over its ballistic missile tests and arms deliveries to other countries, European ambassadors also expressed concern about ongoing — and possibly expanding — US sanctions.